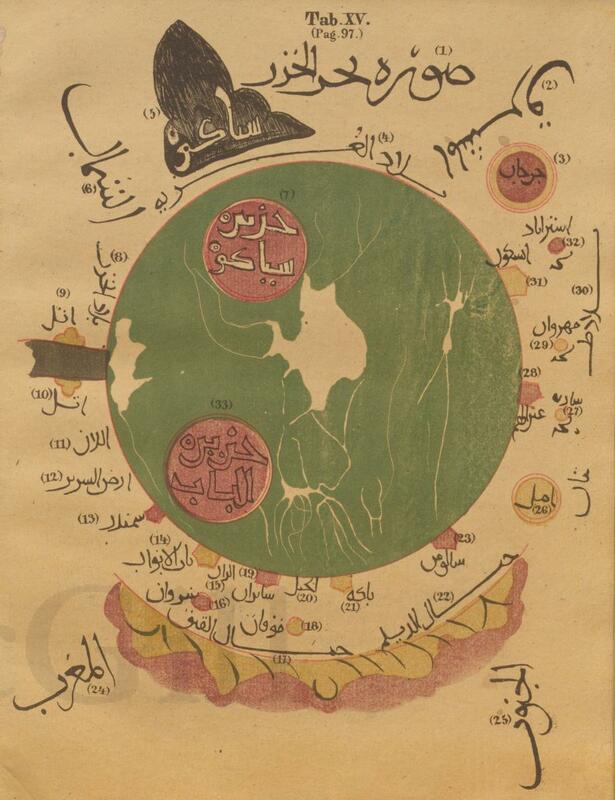 The Islamic Studies Library is pleased to display a new exhibition featuring a fascinating selection of Arabic lithographed books from the Islamic Rare Books Collection. Invented in Germany in 1796, the printing technique called “lithography” remained a subsidiary method for book production in Europe, but quickly spread to the Muslim world. Lithographic printing consists of writing by hand on a smooth limestone plate, on which ink is then applied, to produce a printed page. The word "lithography" comes from the ancient Greek "lithos" (λιθος) meaning “stone”. From the nineteenth century until the mid-twentieth century, lithography coexisted in the Muslim world with manuscripts production as the most common technique for printing. The Islamic Rare Books Collection includes many examples of lithographed books in Arabic, Persian, Ottoman Turkish and Urdu dated from the eighteenth century until the mid-twentieth century. The Arabic lithographed books exhibition displays sixteen items encompassing the different periods, calligraphic styles, graphic designs, and publishing houses from the Muslim world. In short, the lithographs exhibited recount a brief history of the evolution of lithography in the Muslim world. The exhibition is accessible in the Islamic Studies Library during opening hours from April 1st to September 30th 2014. Free entrance.